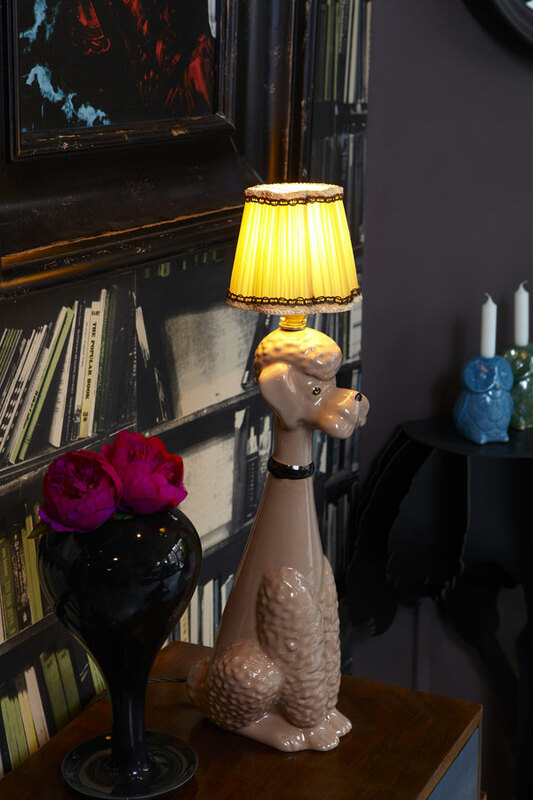 Fond of animals? 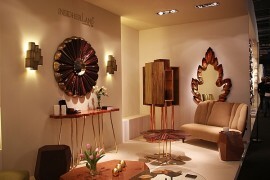 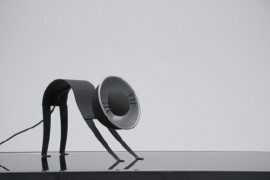 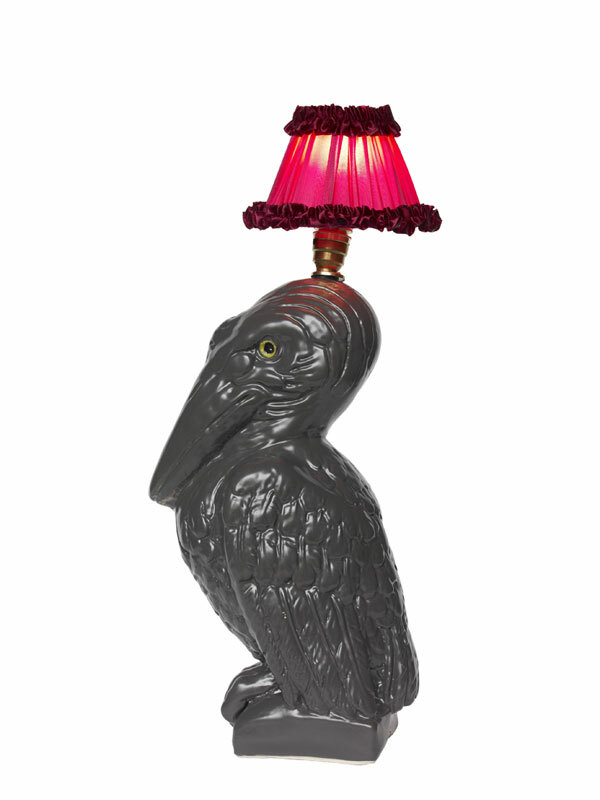 Then this animal-inspired collection of table lamps designed by Atelier Abigail Ahern is just for you. 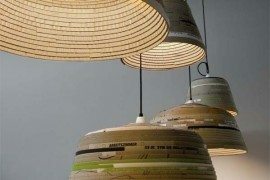 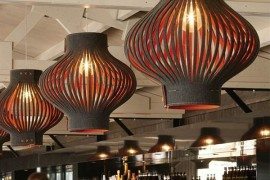 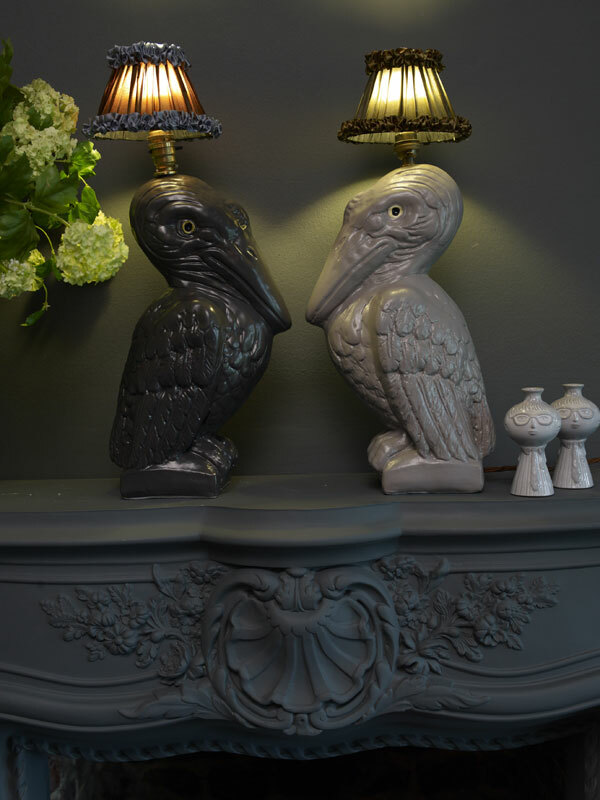 The lamps, made from glazed earthenware and consisting of silk lamp shades from a Parisian Atelier will put up a smile on your face for sure, and makes up for a wonderful decorative item at home. 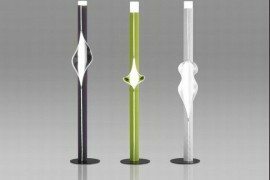 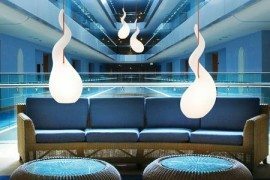 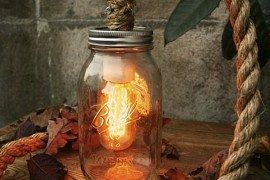 These unconventional lamps may look odd at first, but yet they are so charming in a fun and youthful way that unites the weirdness with the archetypal form of lamps. 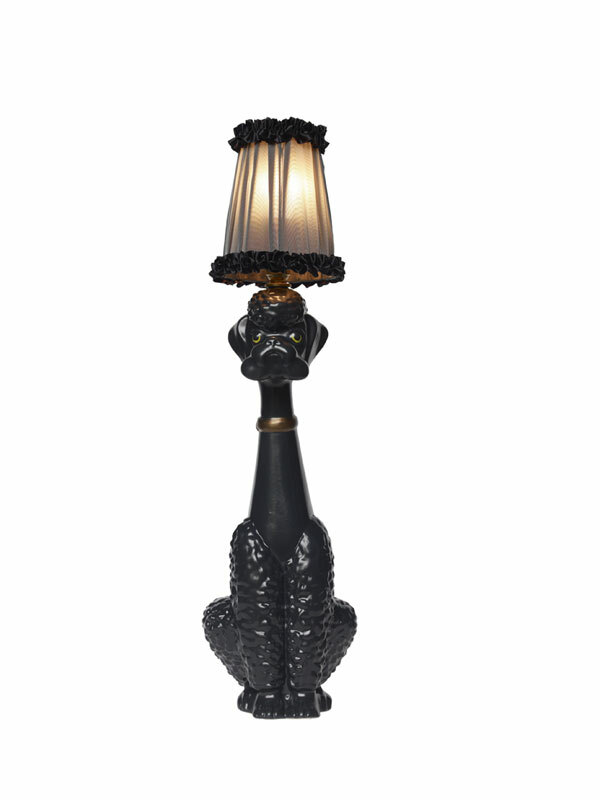 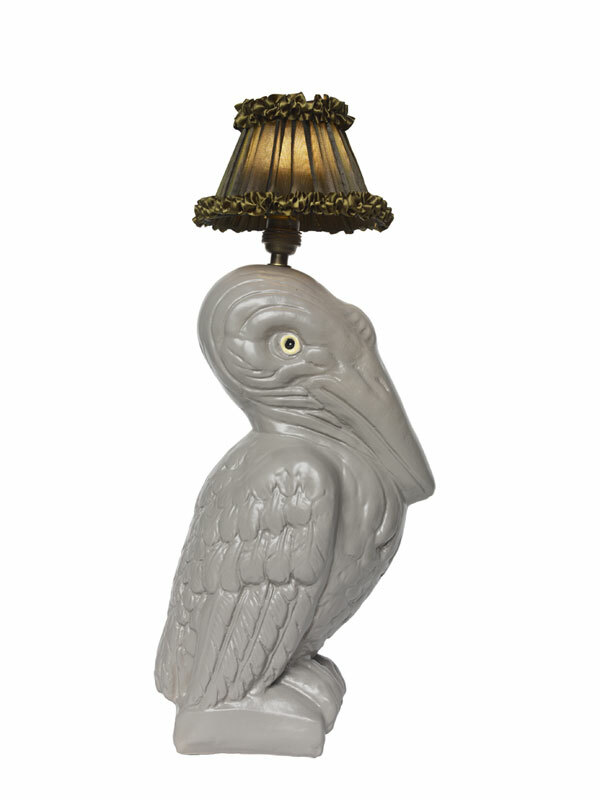 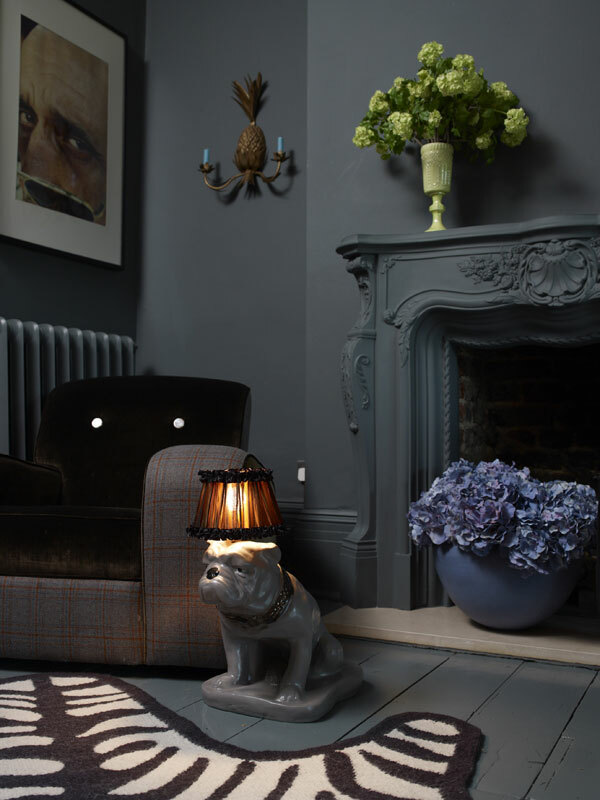 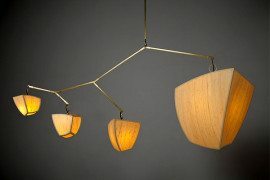 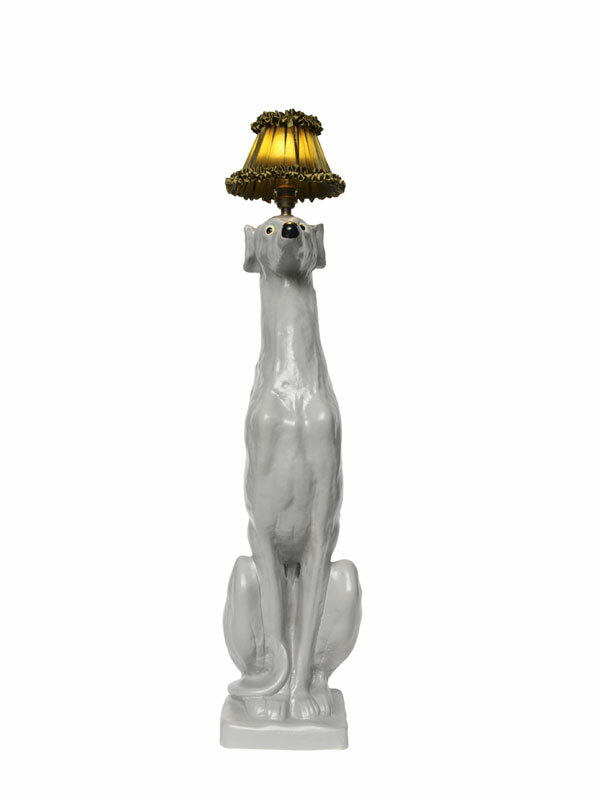 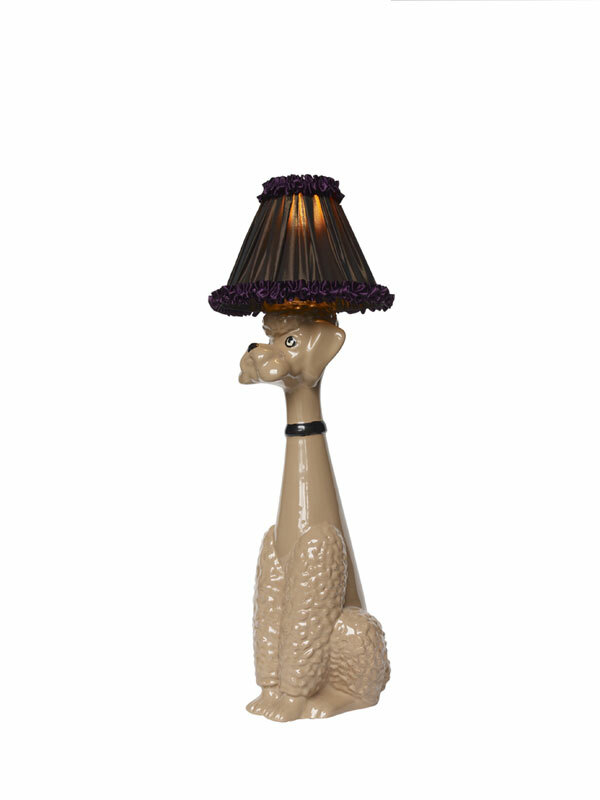 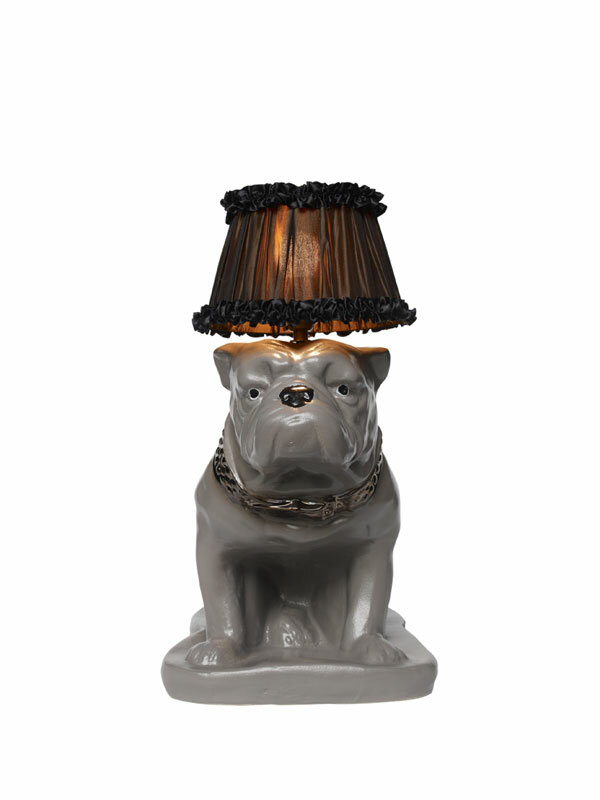 The cool collection comprises of four beautiful lamps featuring a poodle, a greyhound, pelican, and a bulldog! 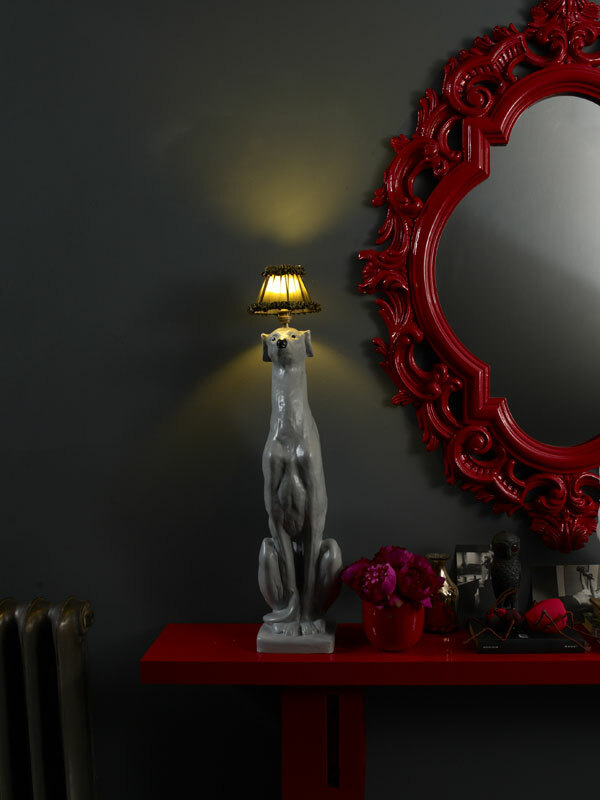 The playful lamps come in a couple of hues that will add a feel of delight, fascination and wit to the interiors of your homes. 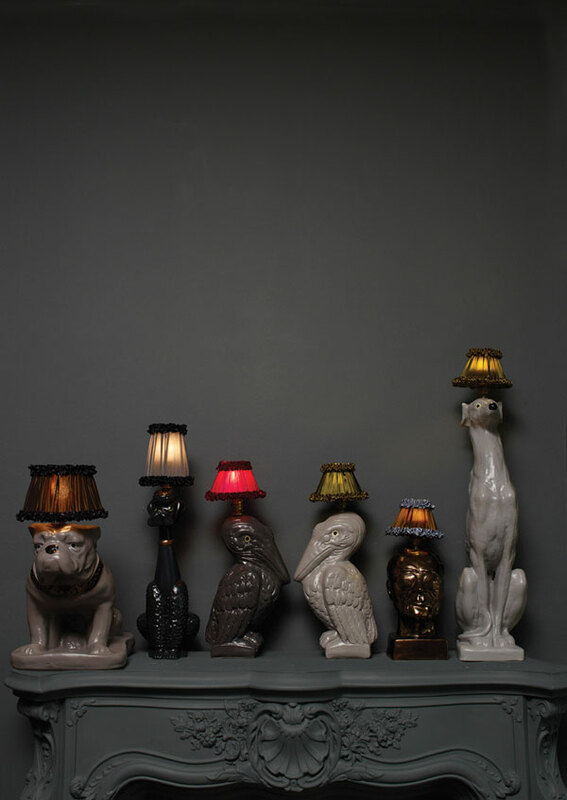 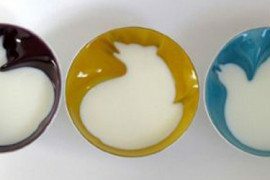 So which lamp would you like as a pet animal?